4 Wheel Parts, the global leader in off-road performance product sales and installation, continues its crowd pleasing Truck & Jeep Fest tour with the next stop slated for Puyallup, Washington in the Pacific Northwest. Known as the nation’s largest touring off-road show, this free event will be held this weekend April 2-3 at the Puyallup Fair & Events Center. People love a more hands-on approach to seeing 4x4 parts and asking questions about how they work and specific applications for their vehicles. 4 Wheel Parts, the global leader in off-road performance product sales and installation, continues its crowd pleasing Truck & Jeep Fest tour with the next stop slated for Puyallup, Washington in the Pacific Northwest. 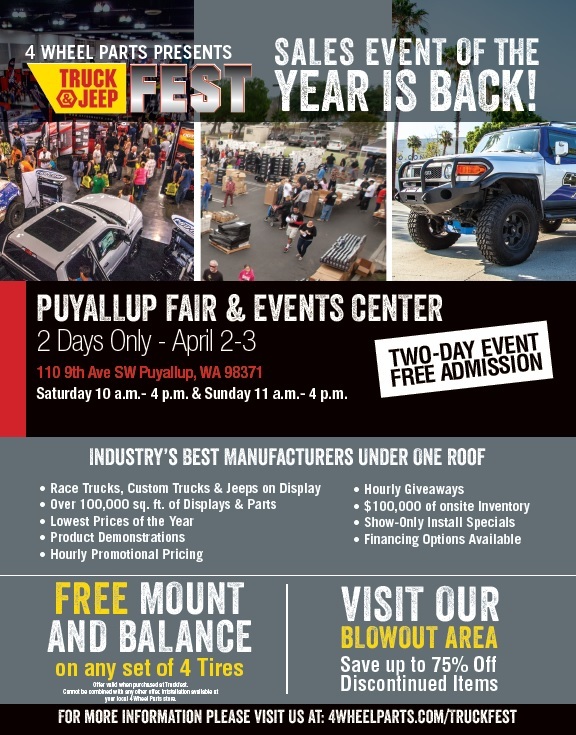 Known as the nation’s largest touring off-road show, this free event will be held this weekend April 2-3 at the Puyallup Fair & Events Center. 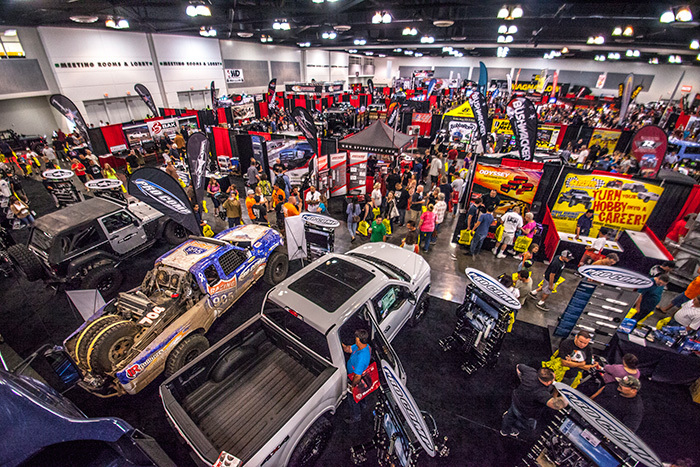 The show will be a destination for off-road enthusiasts seeking specialty pricing, installation discounts and a unique opportunity to interact with many leading vendors and manufacturers in the aftermarket parts industry. The Puyallup Fair & Events Center’s Sleep Country Showplex is located at 110 9th Avenue SW Puyallup, Washington 98371. The modern facility will house over 400 booth spaces and multiple areas featuring display trucks, Jeeps and 4x4s. The fest will present over $500,000 of on-site inventory including lift kits, Moto metal wheels and truck tonneau covers. 4 Wheel Parts and its retail stores in the nearby region view it as an opportunity to connect with customers in a distinctive environment. “People love a more hands-on approach to seeing 4x4 parts and asking questions about how they work and specific applications for their vehicles,” says Dave Hall, Lynwood, Washington 4 Wheel Parts store manager. Hall says regular customers have been anticipating the Truck & Jeep Fest since the 34th annual Puyallup 4x4 Swap Meet back on March 6. 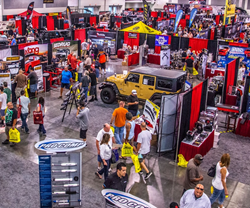 As the third stop of the traveling show, Truck & Jeep Fest features will include hourly giveaways, installation discounts, product demonstrations and a special scratch and dent section. “We actively promote the event throughout the year because our regular customers anticipate this as their once a year opportunity for big savings on significant purchases,” says 4 Wheel Parts Tacoma, Washington store manager Corey Worrell. Additionally, Todd Hoffman, known for his role on Discovery’s reality TV show “Gold Rush,” will be signing autographs. The 2016 tour will also include visits to the cities of Edmonton, Canada; Dallas, Texas; Ontario, California; Denver, Colorado and Orlando, Florida with an added show in Columbiana, Ohio. Cities that have staged Truck & Jeep Fests this year are San Mateo, California and Honolulu, Hawaii. When: Saturday, April 2, 2016 10 a.m. - 4 p.m.
Sunday, April 3, 2016 11 a.m. - 4 p.m.
About 4 Wheel Parts: 4 Wheel Parts is the global leader in truck, Jeep, SUV and off-road performance products. With 74 locations across the U.S. and Canada and growing, 4 Wheel Parts Service Centers install all the products they sell. Maintaining the nation’s largest inventory of off-road tires, lift kits, hi lift jacks and accessories, 4 Wheel Parts serves customers across the country and around the globe. Life is Better Off-Road™. Visit them at 4wheelparts.com or call toll-free 877-474-4821.